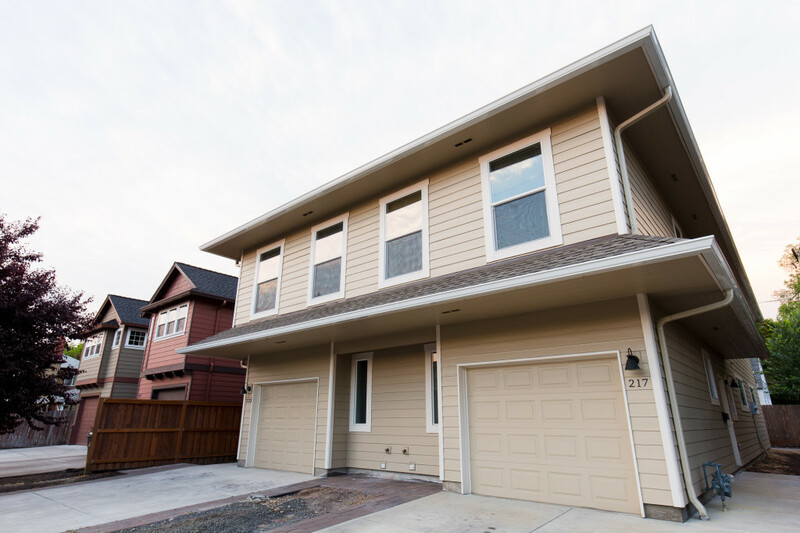 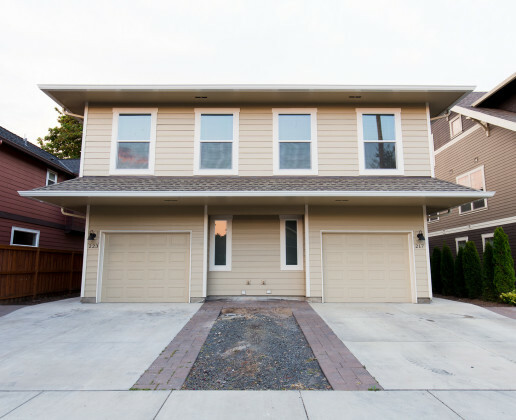 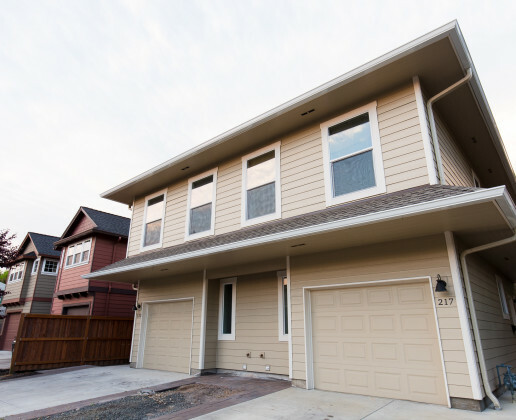 This huge duplex is just a block and a half from campus. 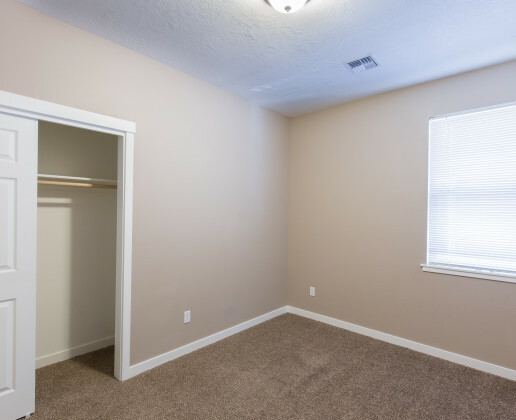 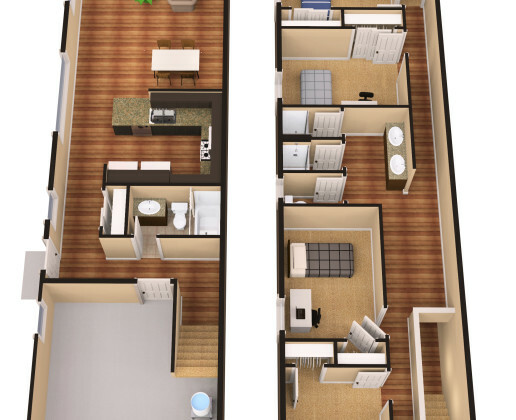 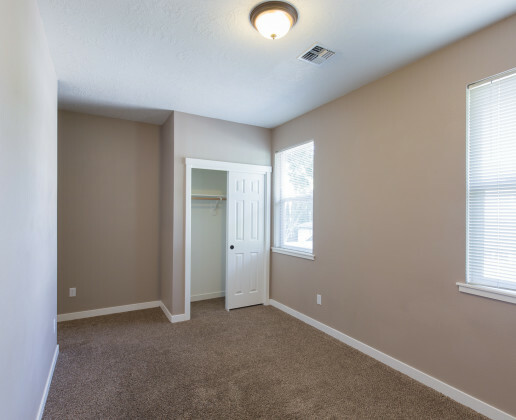 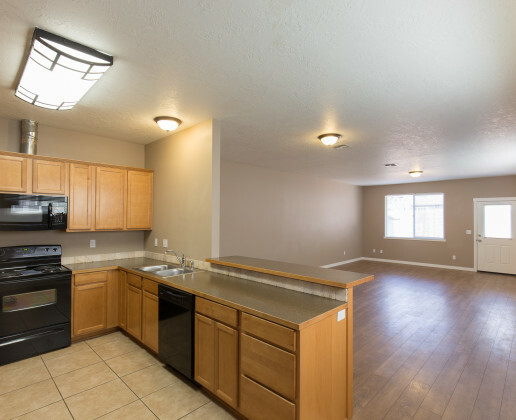 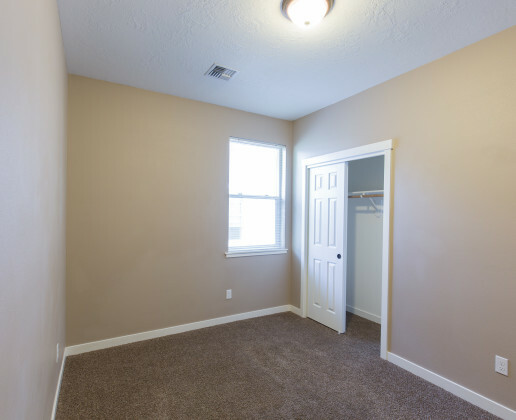 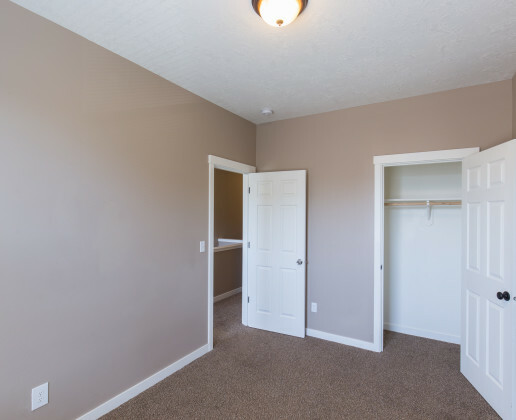 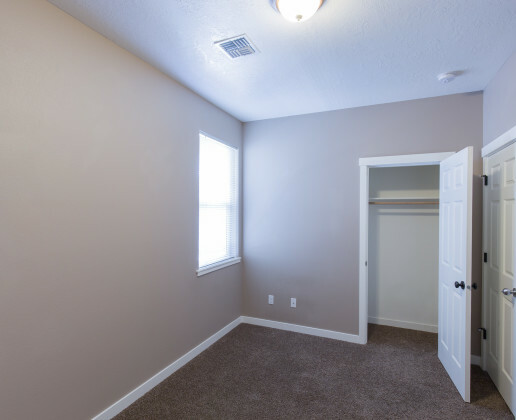 With a huge, open living room, 2 fridges, high ceilings, and fenced, gated yard, this unit was made for living with friends! 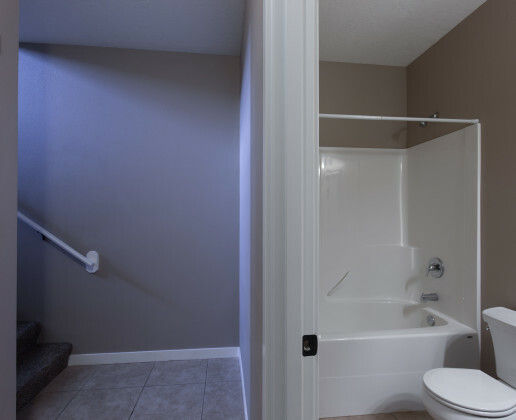 The upstairs bathroom setup was carefully designed to maximize privacy and usability. 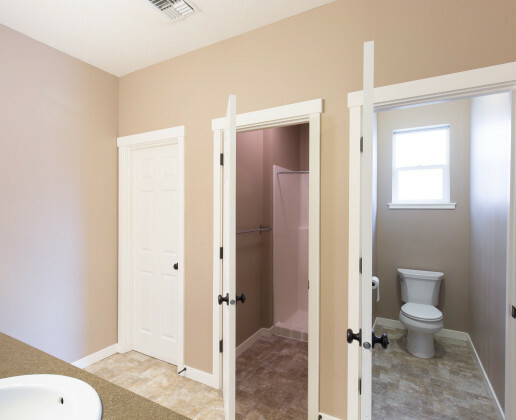 There are two showers and a toilet, each behind separate locking doors, and two sinks just off the hallway. 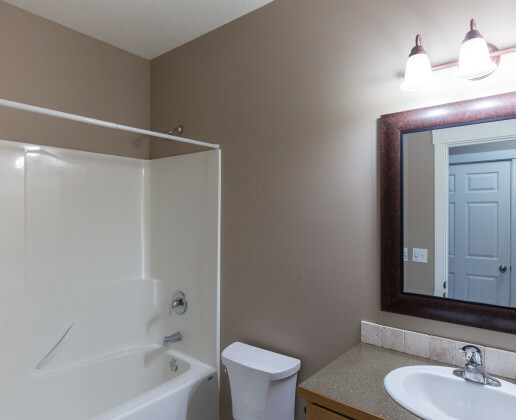 There is also a full bathroom (with a tub) downstairs. 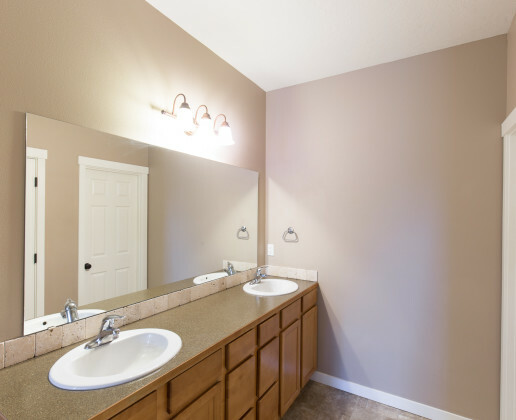 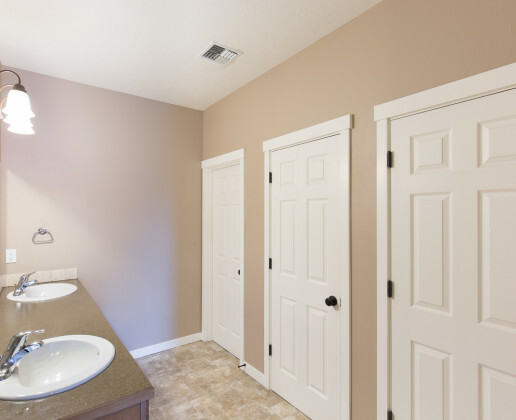 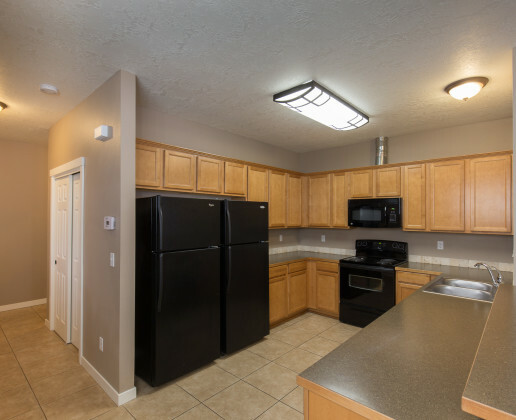 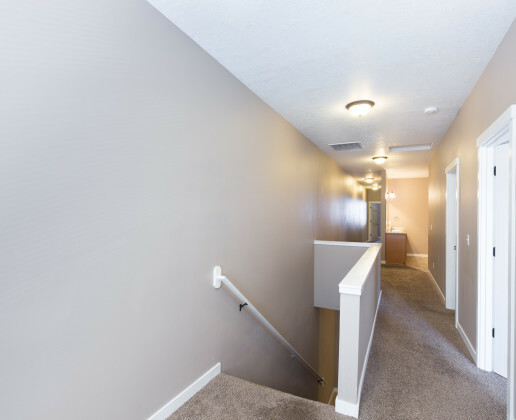 Your own washer and dryer are included, and there is a garage, plus parking for 2 additional cars in the driveway.